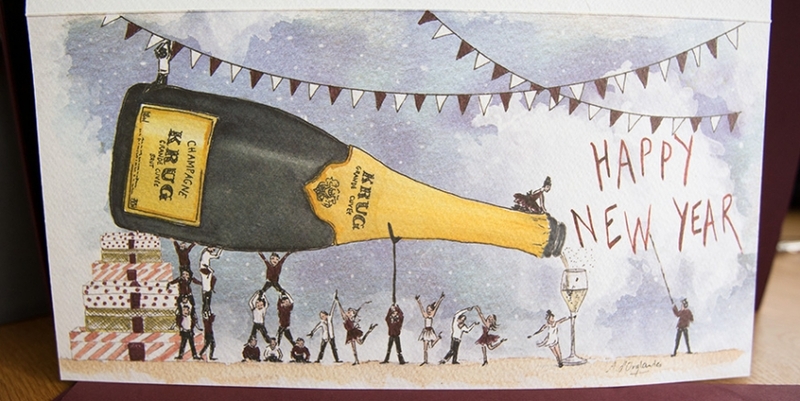 Happy New Year from Krug Champagne! 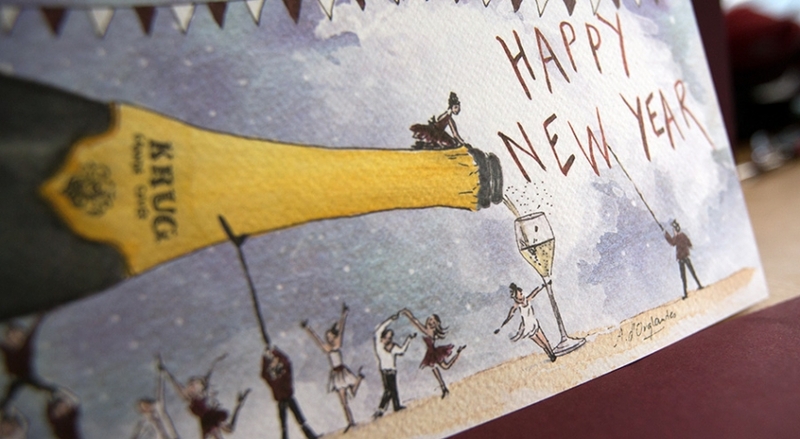 Adorable surprise arrived this morning with a beautifully illustrated card... and fun packaging! 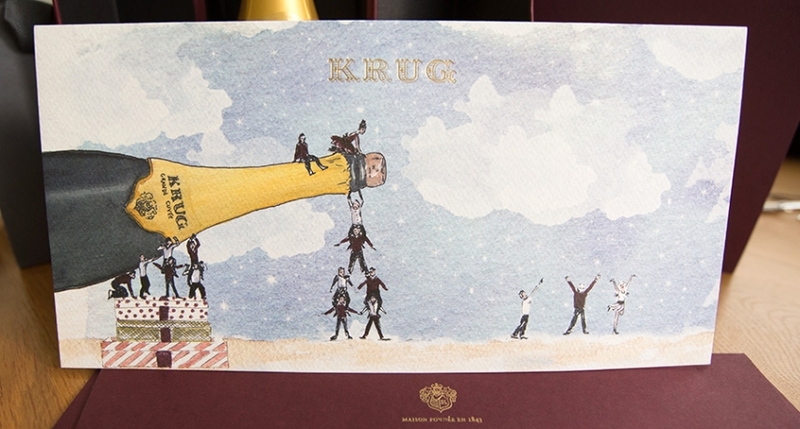 A fun surprise arrived from Krug Champagne this morning ~ most notable, the watercolor illustrated new year's card! 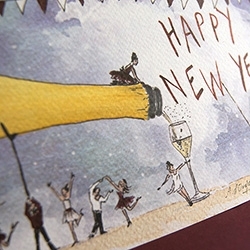 Next? 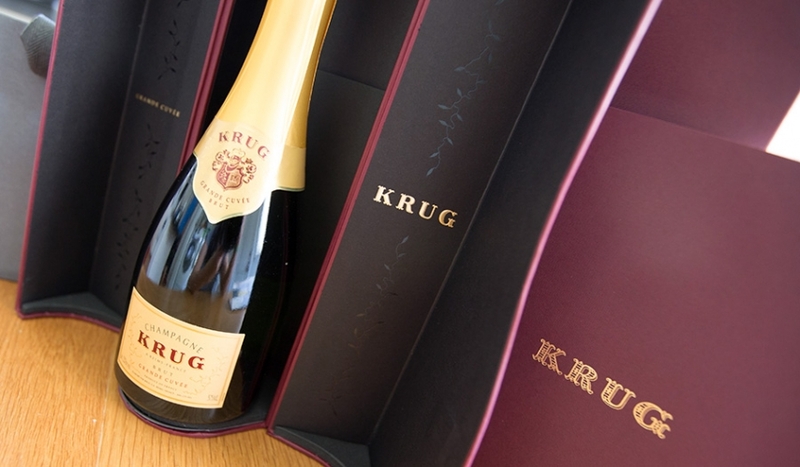 The packaging for their baby bottle of Krug Brut Grand Cuvée. 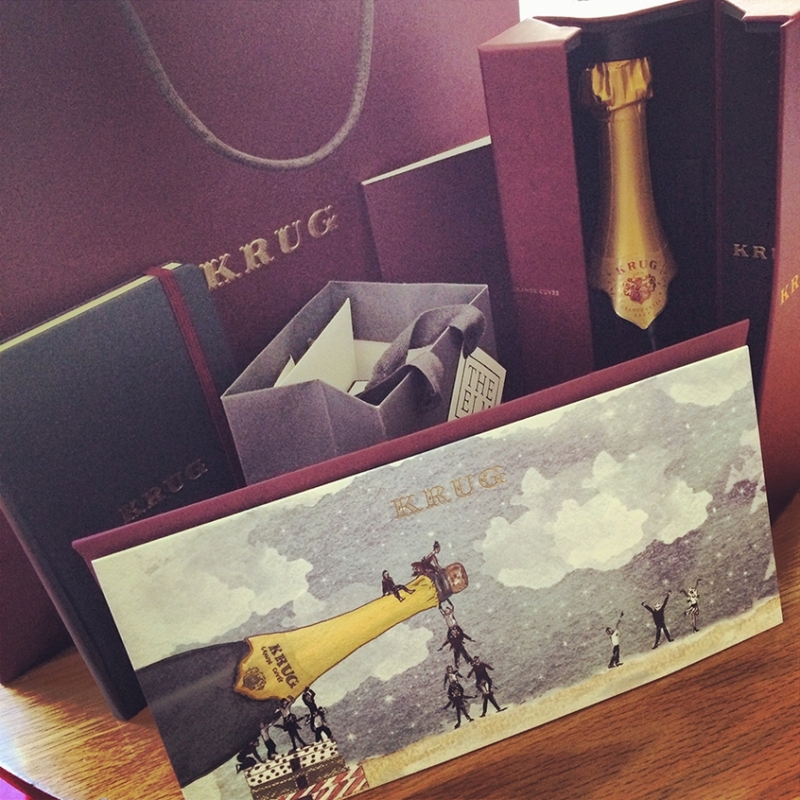 Here's a pic from our instagram.